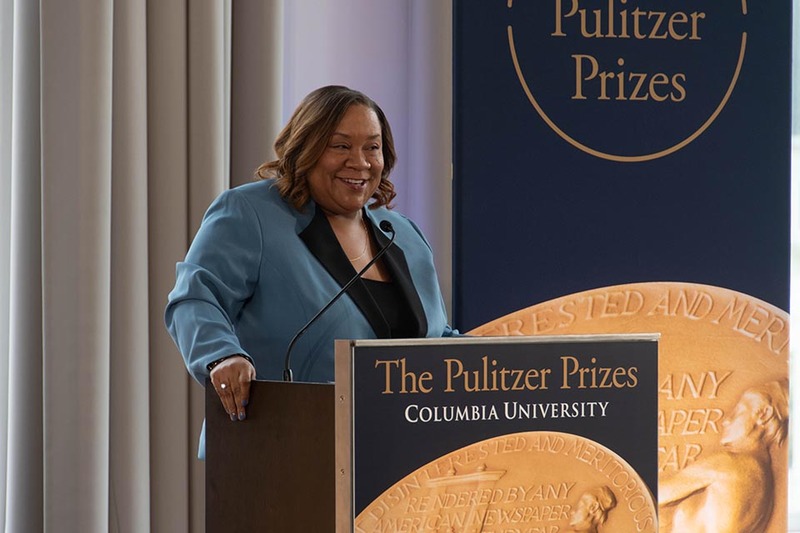 The Class Day speakers for Columbia College and the School of Engineering and Applied Science were announced Friday. The University Senate voted nearly unanimously, with one abstention, to pass a resolution mandating the creation of up-to-date bylaws for all academic units across Columbia at Friday’s plenary. 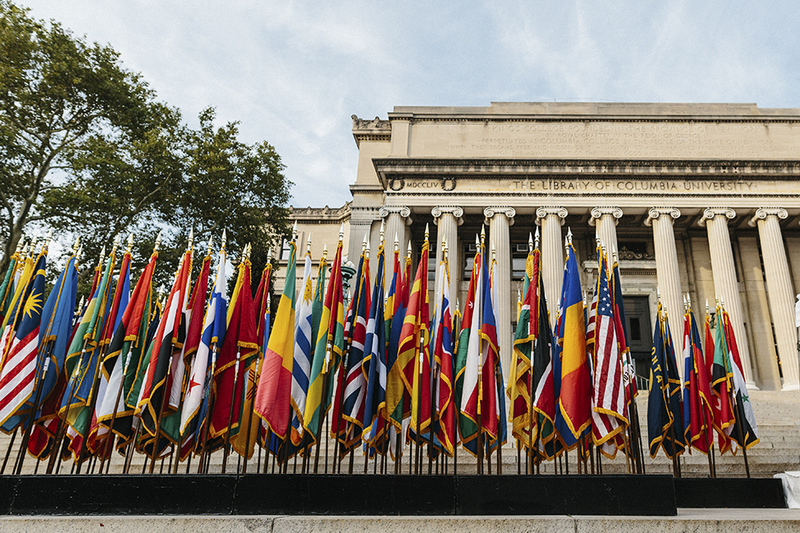 The resolution will, for the first time in at least half a century, require that all the University’s campuses formally write and document procedures for the appointment and promotion of faculty, as well as proceedings to address faculty grievances, among other core academic practices outlined in bylaws. 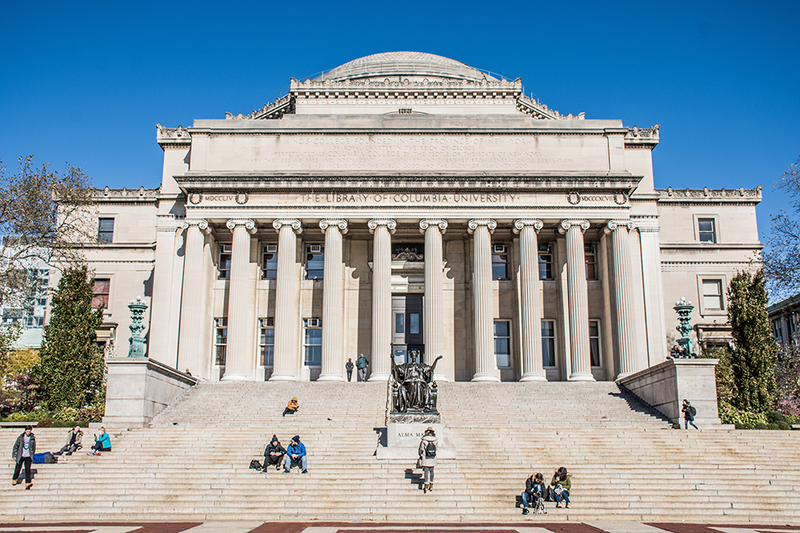 The University’s decision to cancel a panel discussion regarding the rule of law in Turkey has sparked national conversation among scholars regarding political pressure from the Turkish government and its potential to interfere with academic freedom at Columbia. 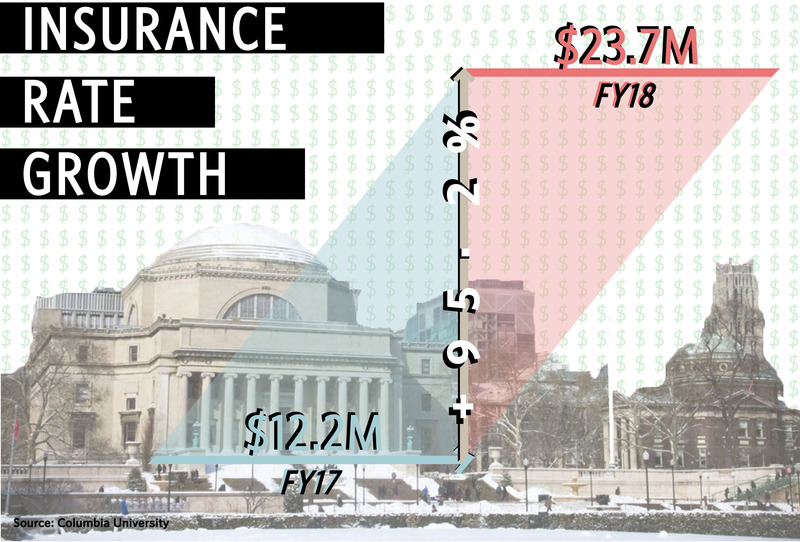 The University’s insurance rate has doubled from $12.2 million in the 2017 fiscal year to $23.7 million in the 2018 fiscal year, due in part to an influx of lawsuits filed against the University up to and during this time. 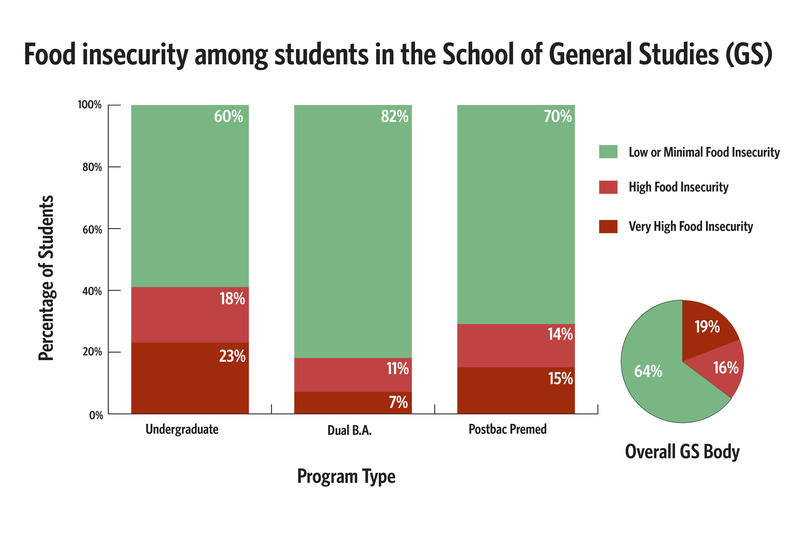 More than one in three non-joint/dual undergraduate students in the School of General Studies experience very low or low food insecurity, according a survey conducted last spring by the GS administration. 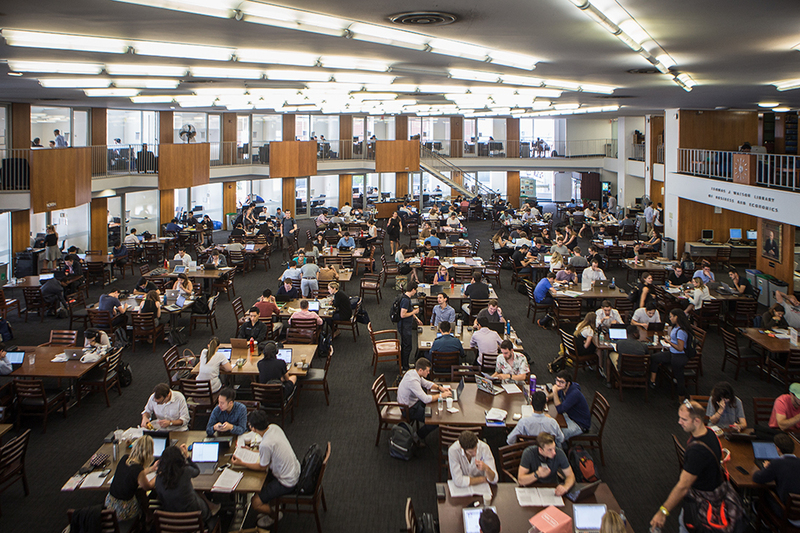 Preliminary plans to overhaul Uris Hall reveal a vision that is far removed from the current state of the building, featuring expensive and drastic changes to a currently “claustrophobic and privatizing” space. The renovations would aim to create a space dedicated to modern interdisciplinary research and intellectual community, according to a draft of committee recommendations obtained by Spectator. 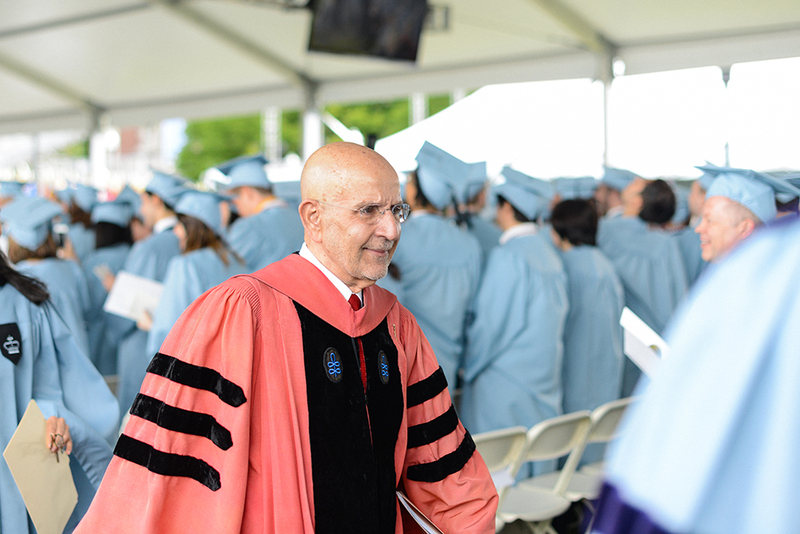 Peter Awn, the eighth dean of the School of General Studies, who built and shaped the character of the school across two decades of expansive growth for the betterment of student life, died on Sunday. 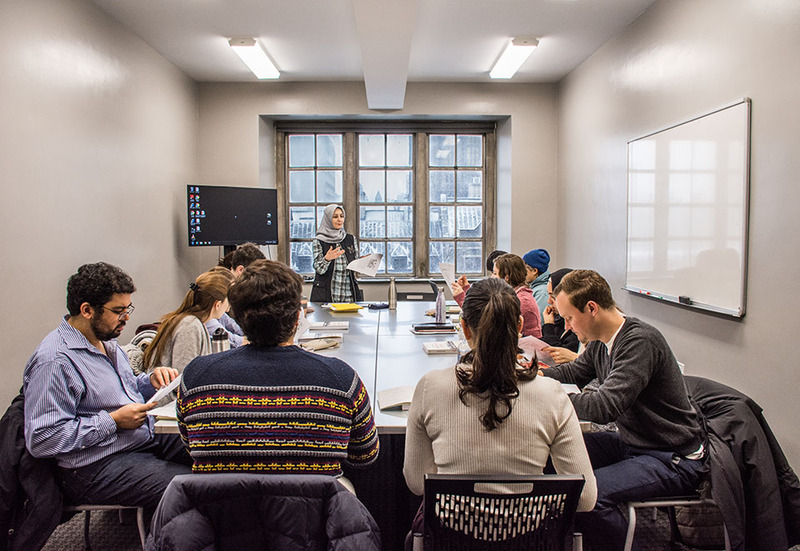 Despite a 35 percent increase in Arts and Sciences and Engineering student enrollment over the past decade, the number of usable classroom spaces on campus has largely remained fixed. 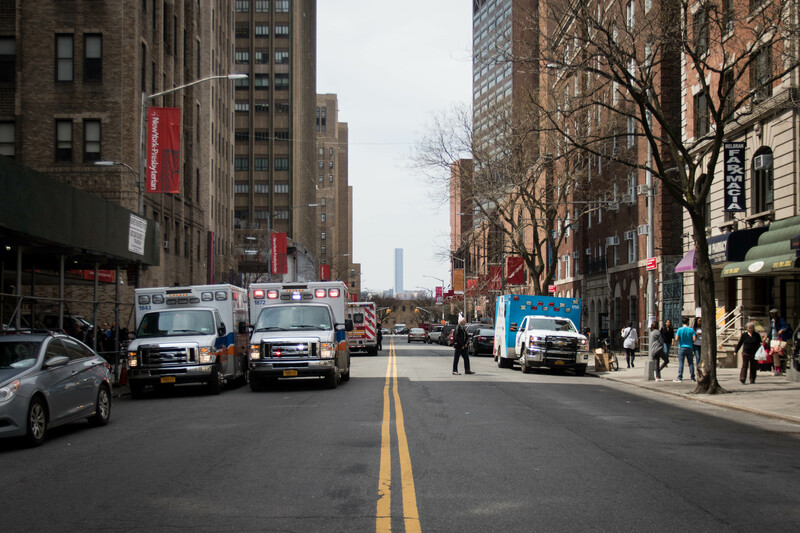 This trend has led to an increase in the number of classes held on Fridays and Saturdays, and has placed the burden of bargaining for space onto individual departments.